The clever positioning by multiracial identity activists of the Loving marriage as the 1960s vanguards of multiraciality, promotes several troubling ideologies that should exposed and examined. These ideologies effectively distance the Lovings' saga from the greater African-American struggle for freedom and justice. Firstly, the emphasis on the marriage of the Richard and Mildred Loving implies that these unjust anti-miscegenation laws had no adverse impact towards Black-Americans and other people of color as a whole. Finally, and most importantly, the continual dissemination of the myth of increased multiracial births since the Loving decision, is an insidious maneuver that illogically seeks to erase the history of over three centuries of interracial marriages and the millions of descendants from those unions. As I have stated before, we are not becoming a multiracial society, we already are a multiracial society and we have been so for centuries. Steven F. Riley, "Don't Pass on Context: The Importance of Academic Discourses in Contemporary Discussions on the Multiracial Experience," (paper presented at the Mixed Roots Film & Literary Festival, Los Angeles, California, June 11, 2011). « They freed and recognised their mixed-race children, setting them up as plantation-owners in their own rights. A mixed-race property-owning class emerged, equal in rights and wealth to their white neighbours and relatives. Zun Lee was raised in Germany by Korean parents – but as an adult he discovered his real father was a black American with whom his mother had had a brief affair. 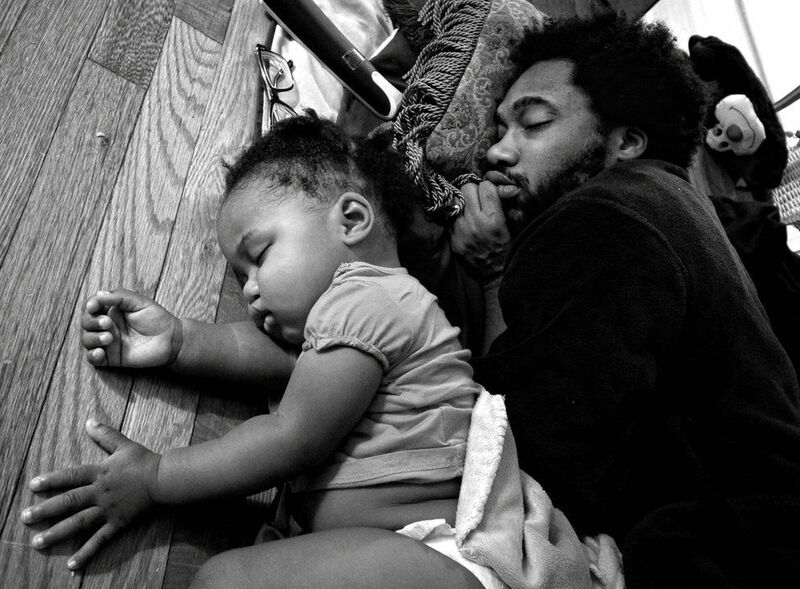 After this discovery, he began to explore fatherhood among black Americans. And his project, on display at the Bronx Documentary Centre, in New York, aims for a more balanced and nuanced portrayal. This entry was posted	on Tuesday, March 6th, 2018 at 19:31Z	and is filed under Articles, Arts, Asian Diaspora, Family/Parenting, Media Archive, United States. You can follow any responses to this entry through the RSS 2.0 feed. Both comments and pings are currently closed.